Tjebbe is sold to Sandra in Holland - Congratulations with this handsome and talented gentle man!! at Friesian Horse Stables. 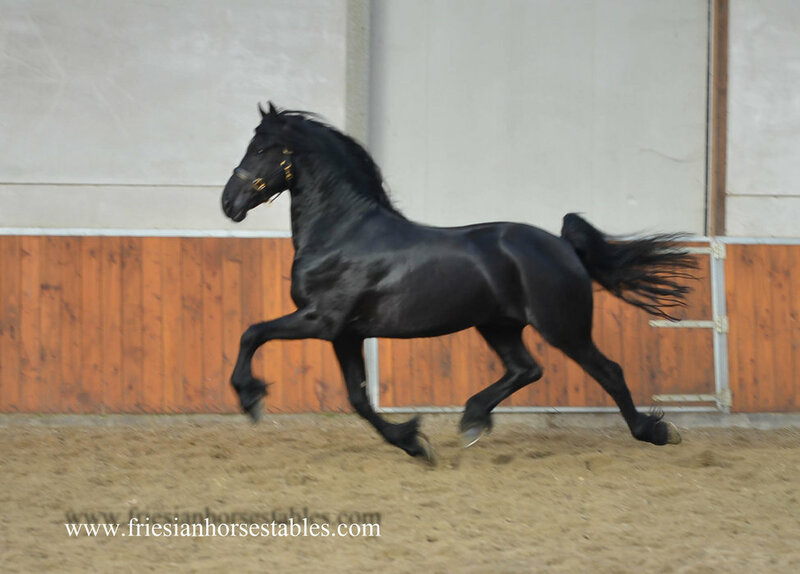 Looking for a Friesian? Contact us! Tjebbe is sold to Sandra in Holland - Congratulations with this handsome and talented gentle man!! This stunning stallion is an eye-catcher! With his pretty face, long thick manes, good build and strong movements he let many hearts beats faster! Tjebbe is a stallion with a lot of potential for dressage. 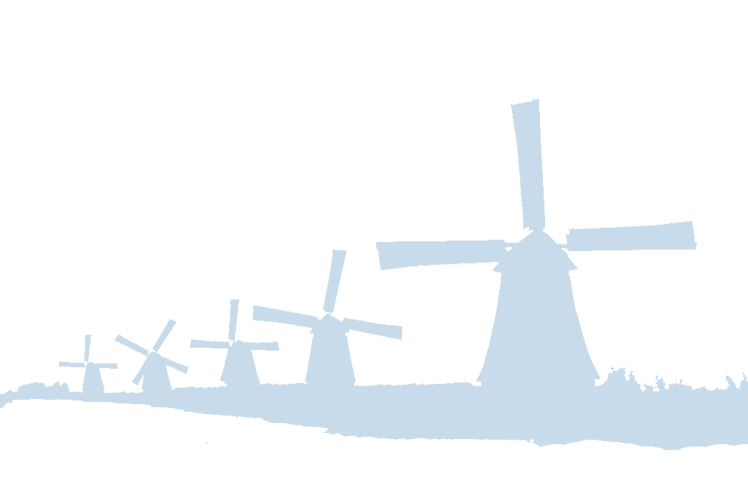 He is ridden on L level and he knows the following exercises: leg yield, shoulder in, backwards and from walk to canter. Tjebbe is easy to ride and gives a comfortable feeling, he is not spooky and likes to work. Tjebbe was also a few times in the woods and he really enjoys this, because of his non spooky character he will be also suitable for hacking. We think Tjebbe will be a friend for life time! 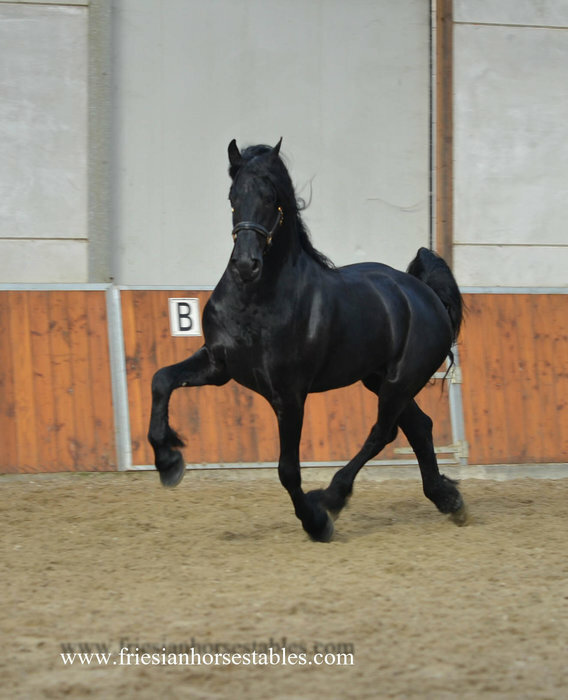 Are you looking for a beautiful stallion to impress? A stallion who is eager to learn and easy to ride? A stallion who will be good as an all-round horse, dressage, hacking, family? Tjebbe has it all!!! Please contact us on Tjebbe is sold to Sandra in Holland - Congratulations with this handsome and talented gentle man!! See Tjebbe is sold to Sandra in Holland - Congratulations with this handsome and talented gentle man!! in action!